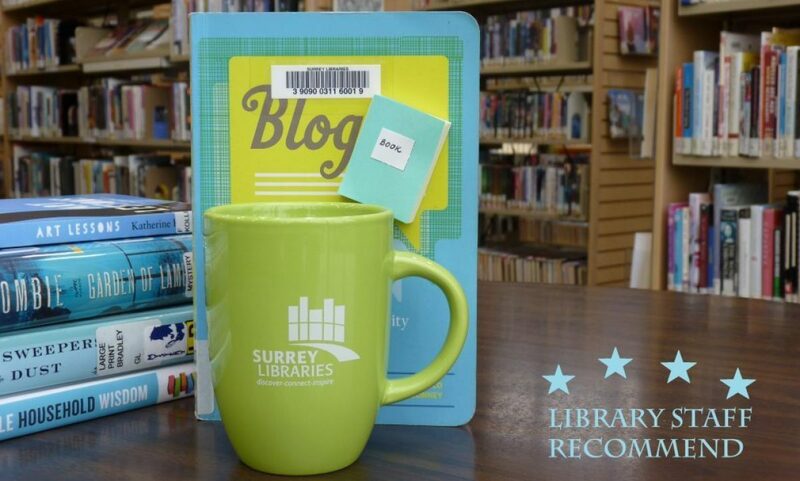 Science – Surrey Libraries Book Blog – we love these books! 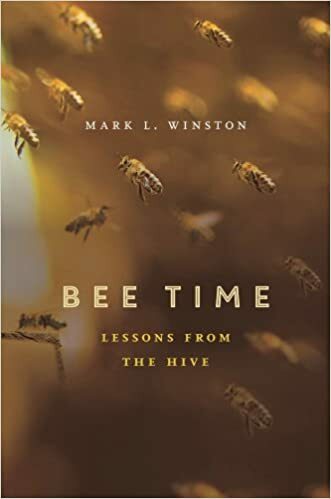 I absolutely loved Mark Winston’s Bee Time: Lessons from the Hive. 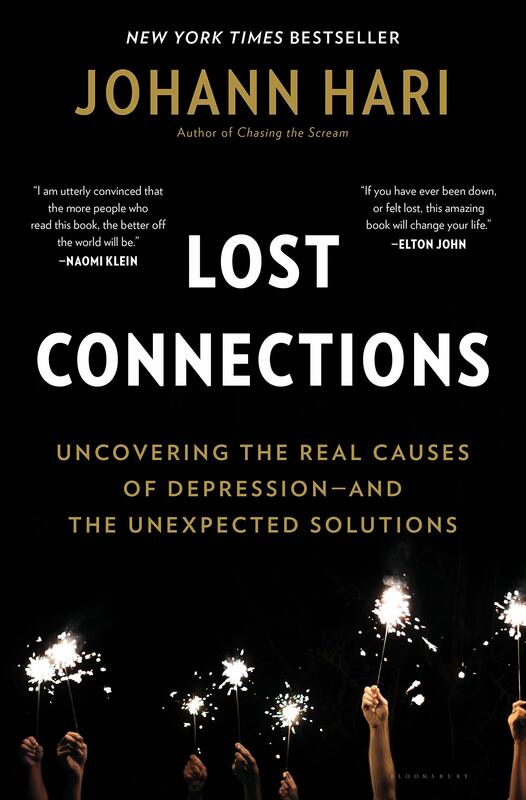 This book won the Governor General’s Literary Award for Non-Fiction in 2015 and it deserves all of it’s accolades. Dr. Winston is a bee scientist and a professor at Simon Fraser University’s Centre for Dialogue. His writing on the topic of bees, sustainability, environment, food, science, history, and art flows seamlessly. I’ve always known that bees are remarkable and a valuable part of the ecosystems that make Earth function as a planet, but I never knew quite how valuable. This was a fascinating exploration of a topic that is more timely than ever as the environmental changes to our planet accelerate.